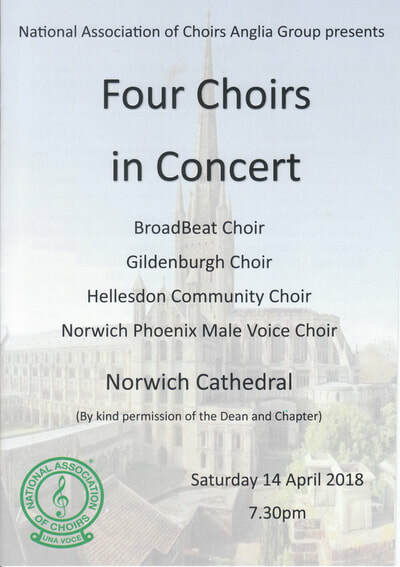 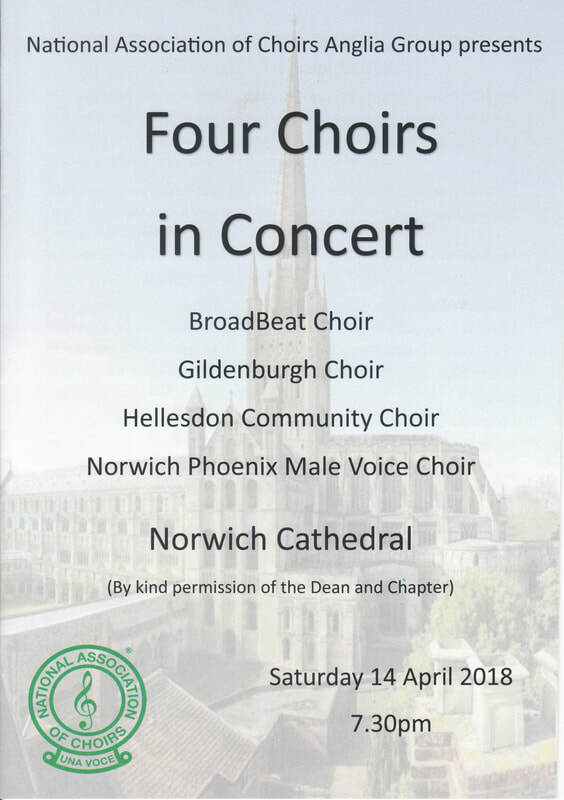 A gala concert in an iconic Cathedral with an 'all choirs' massed finale! 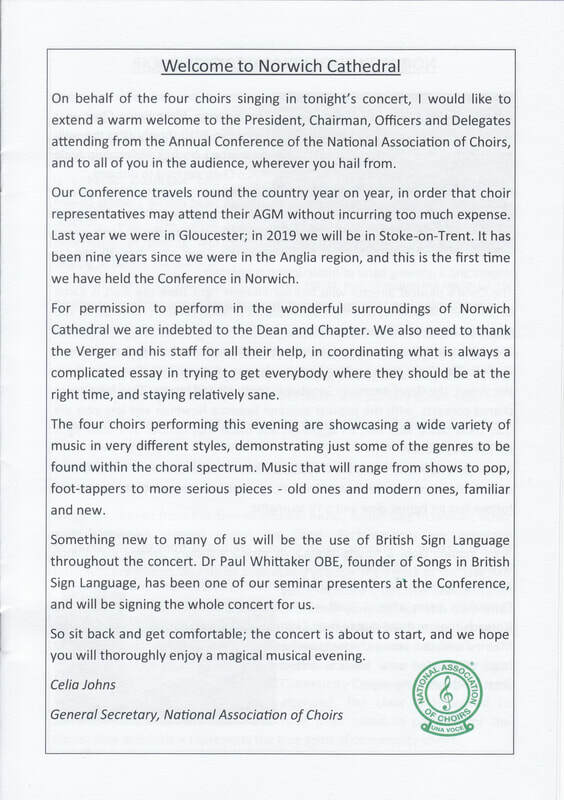 held on the weekend of the NAC's 2018 Annual Conference in Norwich. 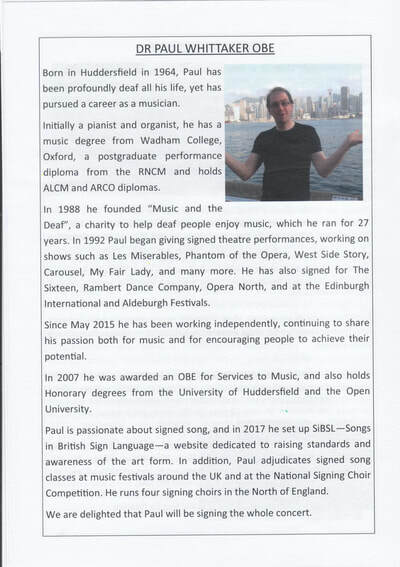 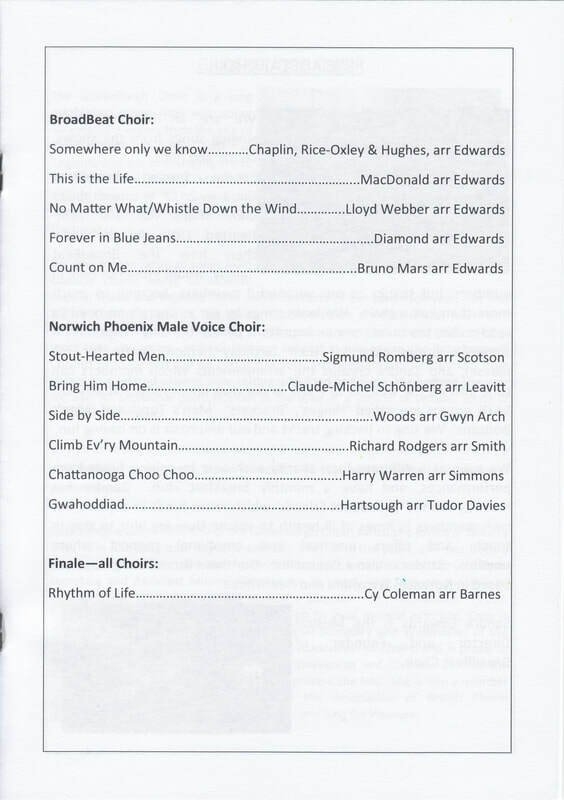 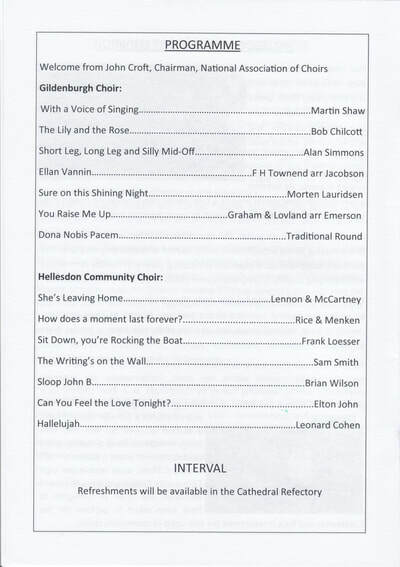 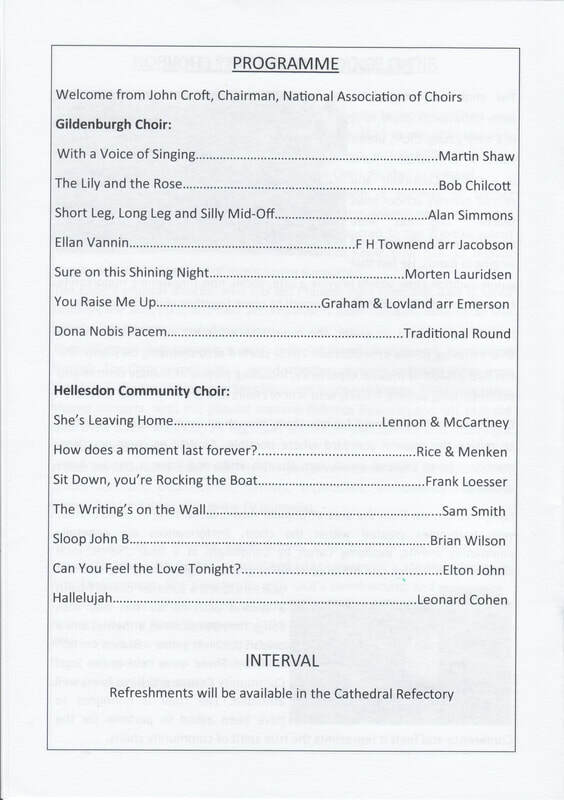 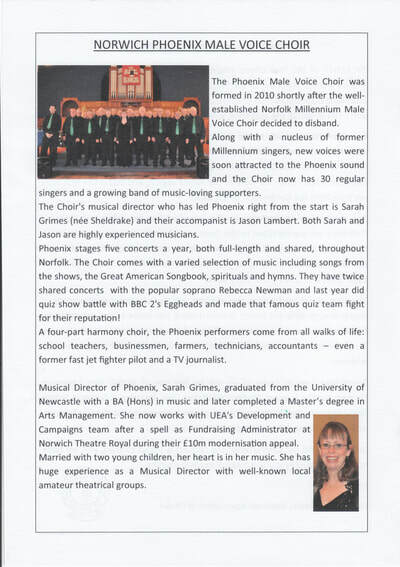 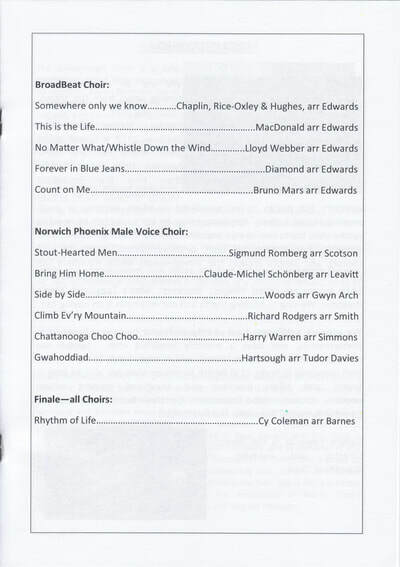 since the concert was fully BSL signed by Dr Paul Whittaker. 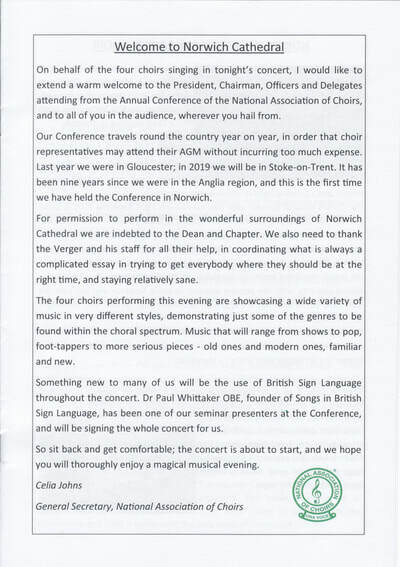 and it was clear to all attending that Ian, for a change, had finally found his match!